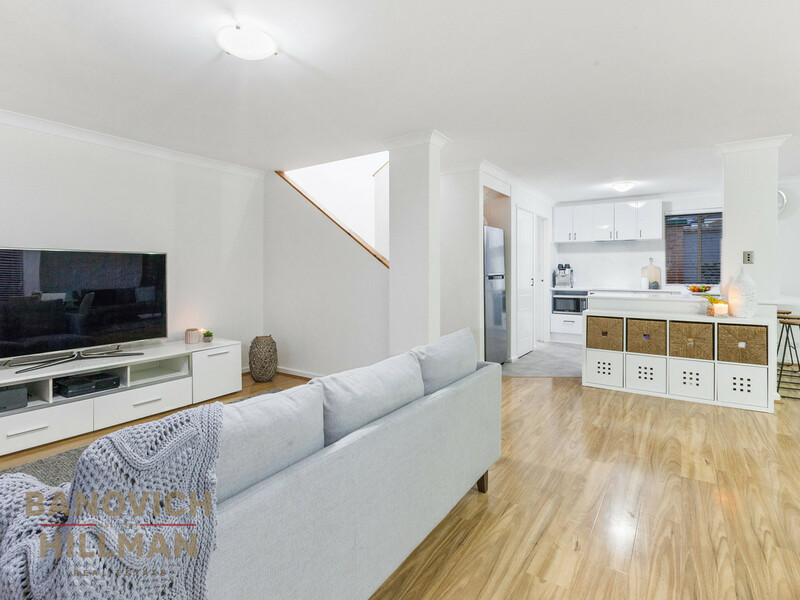 Positioned just metres to the riverfront and opposite Tompkins Park, this lock and leave home has just been completely renovated throughout and is ready to move straight in and enjoy. 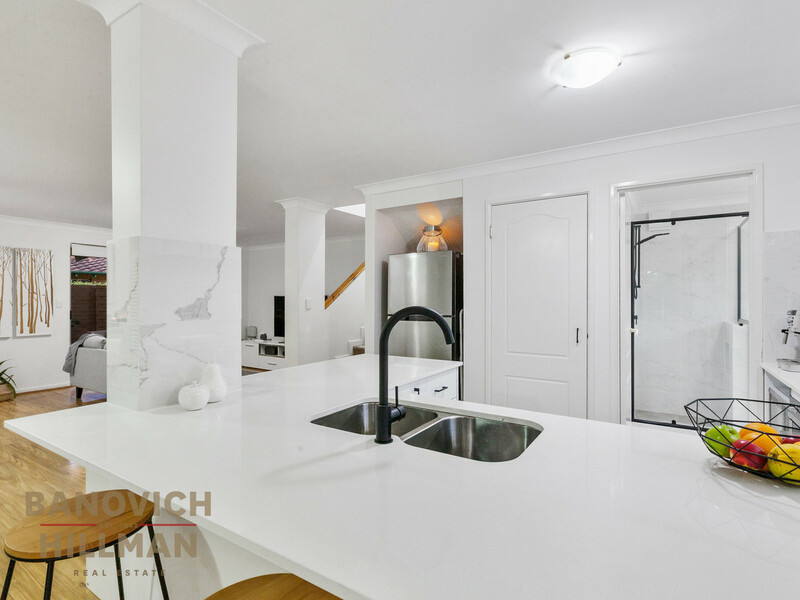 This home has the latest in style and trends featuring recently renovated kitchen with breakfast bar, new stainless steel appliances and stone benchtops. 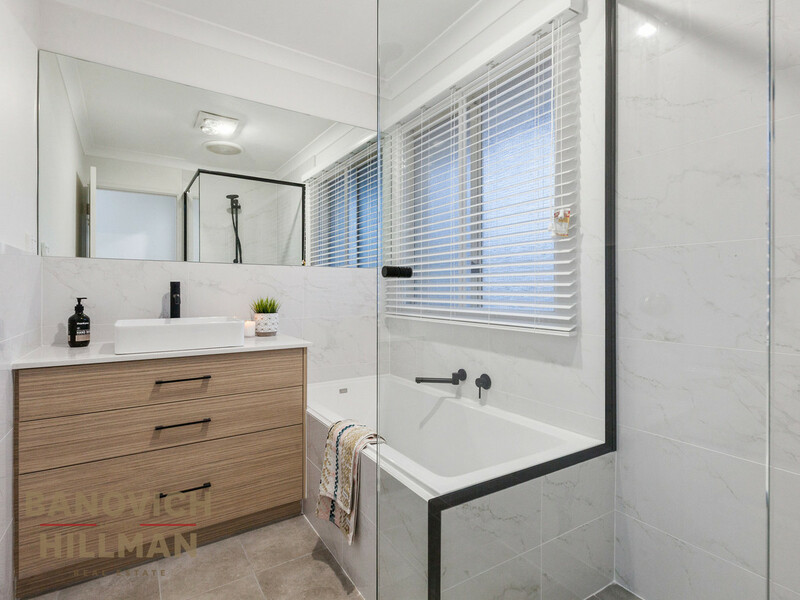 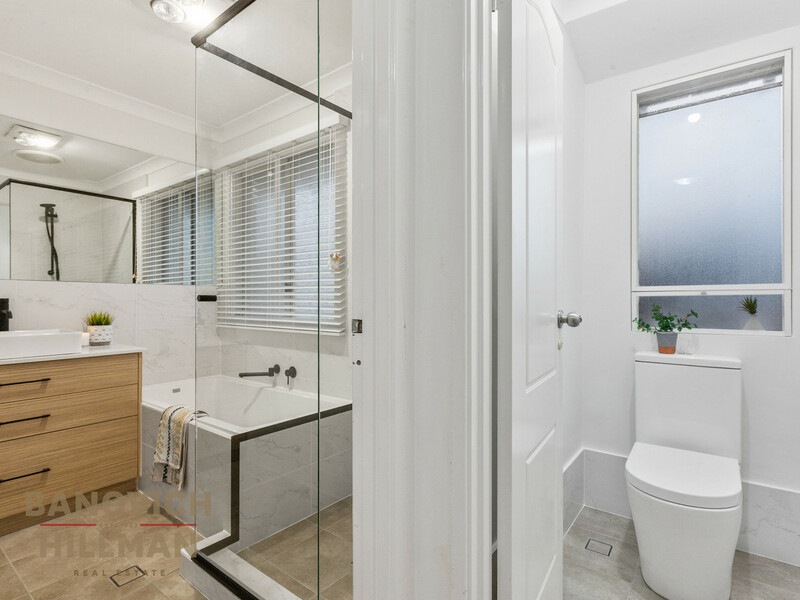 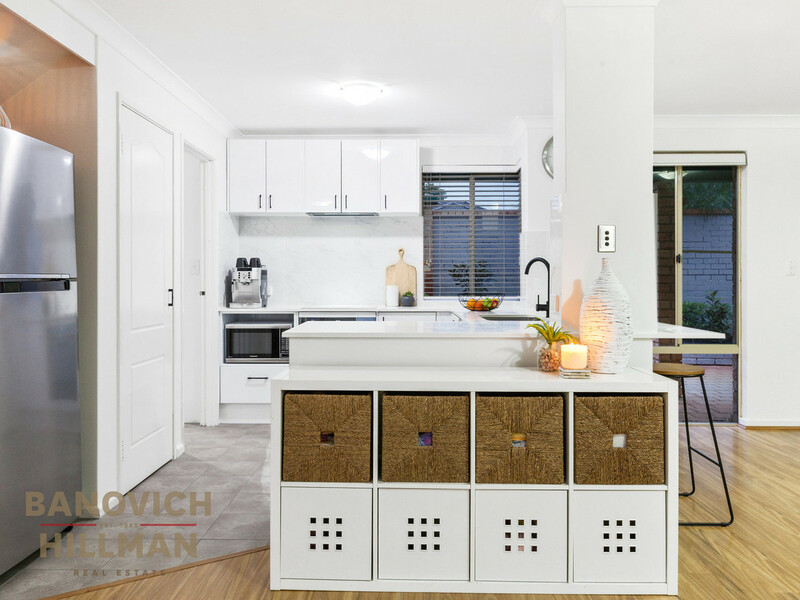 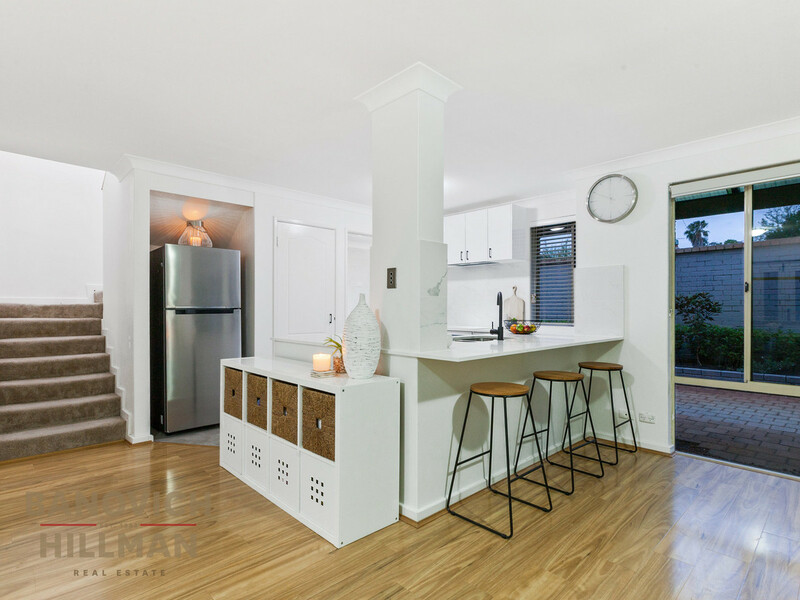 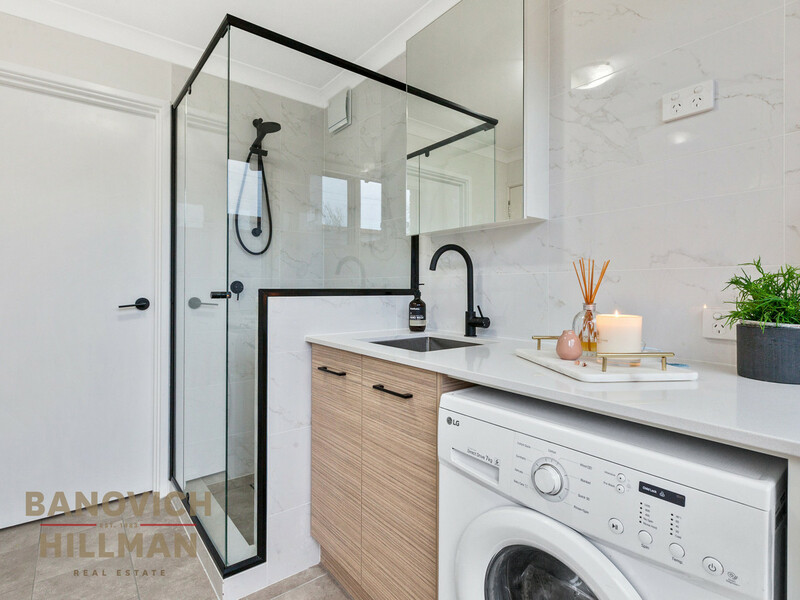 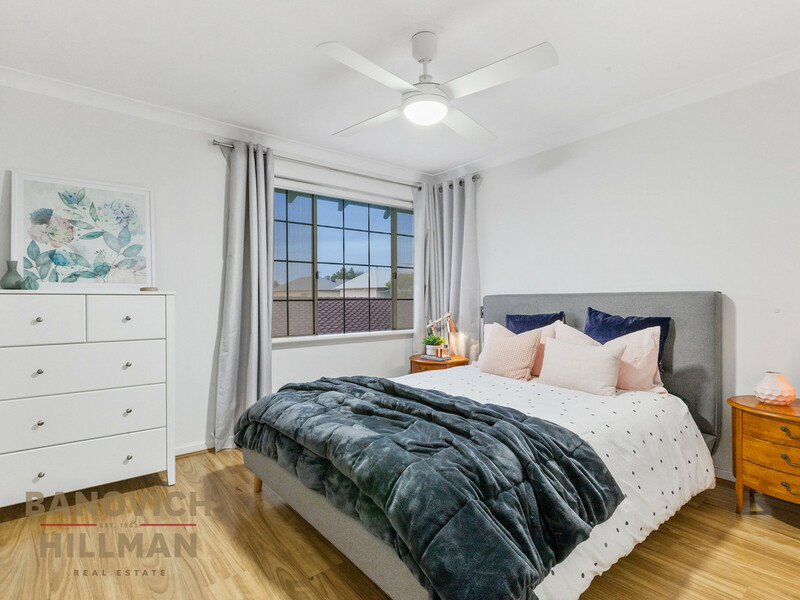 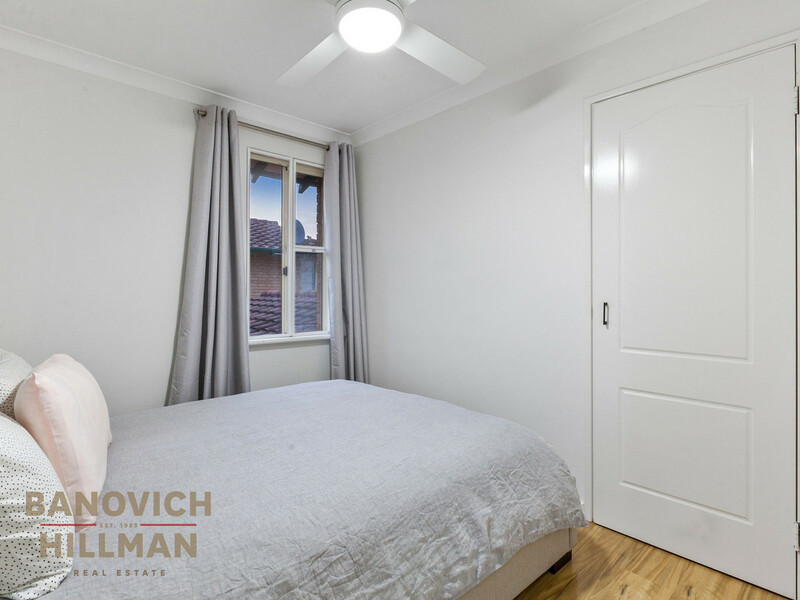 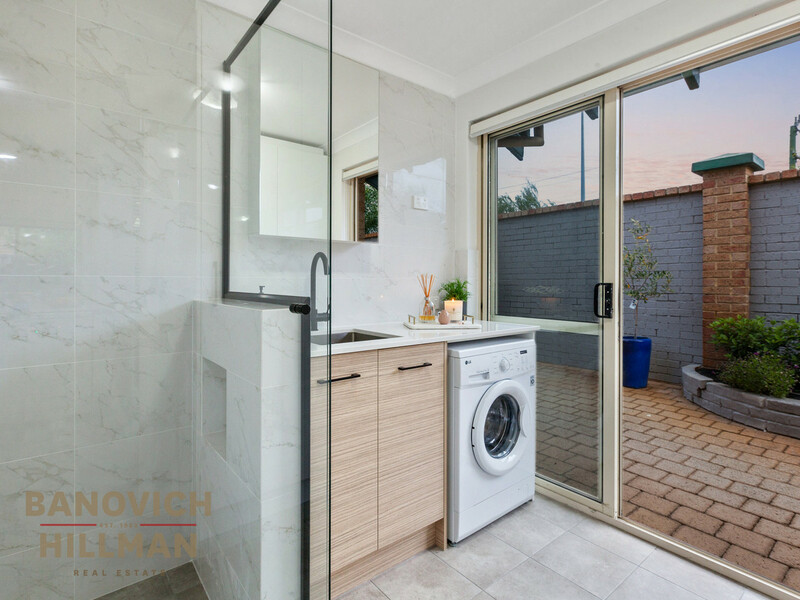 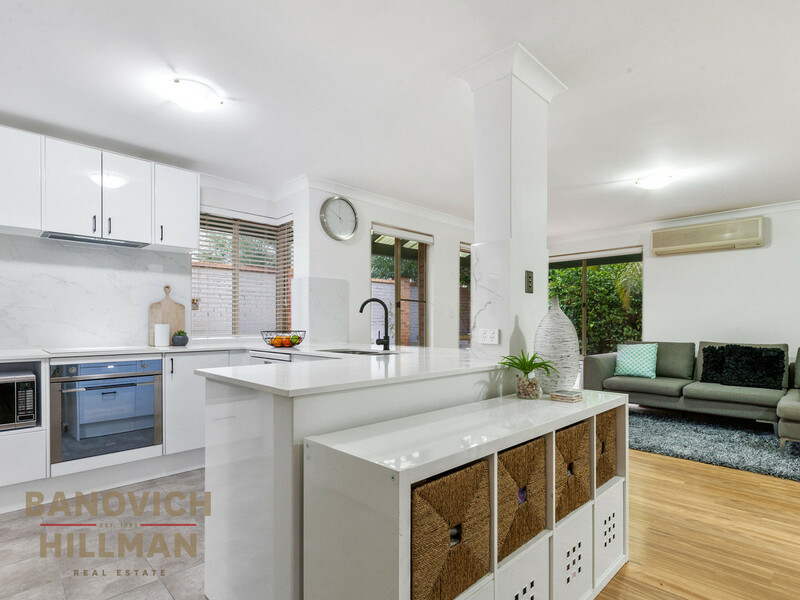 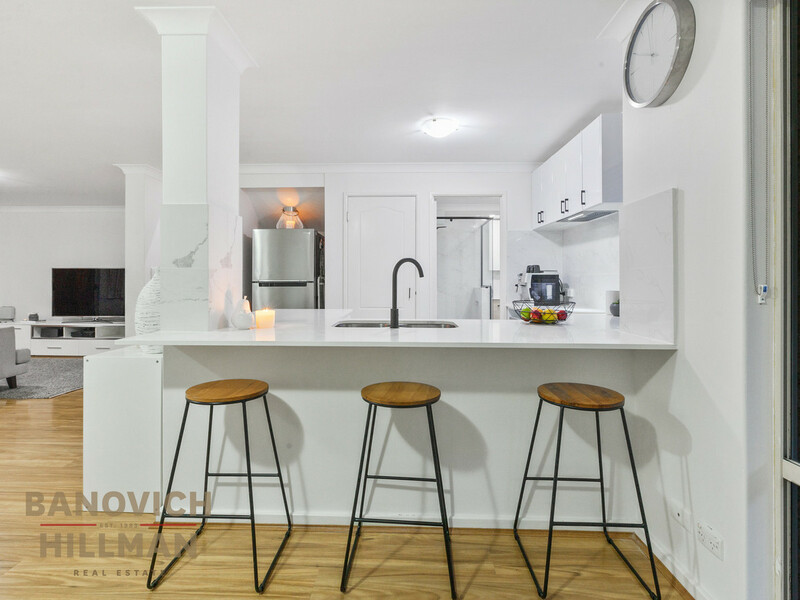 The downstairs bathroom and laundry plus upstairs family bathroom have both been recently renovated with stylish tap wear, timber cabinetry and stone benchtops. 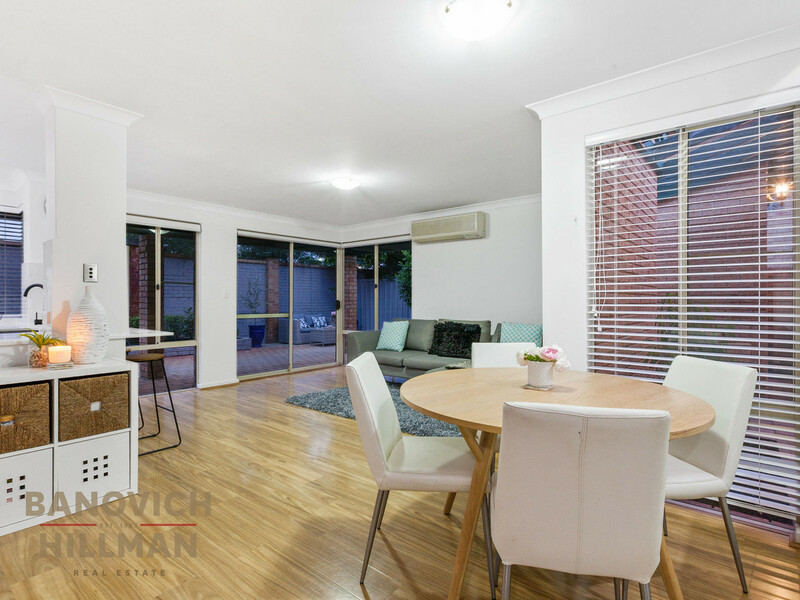 The windows are double glazed, there is reverse cycle air conditioning and new flooring. 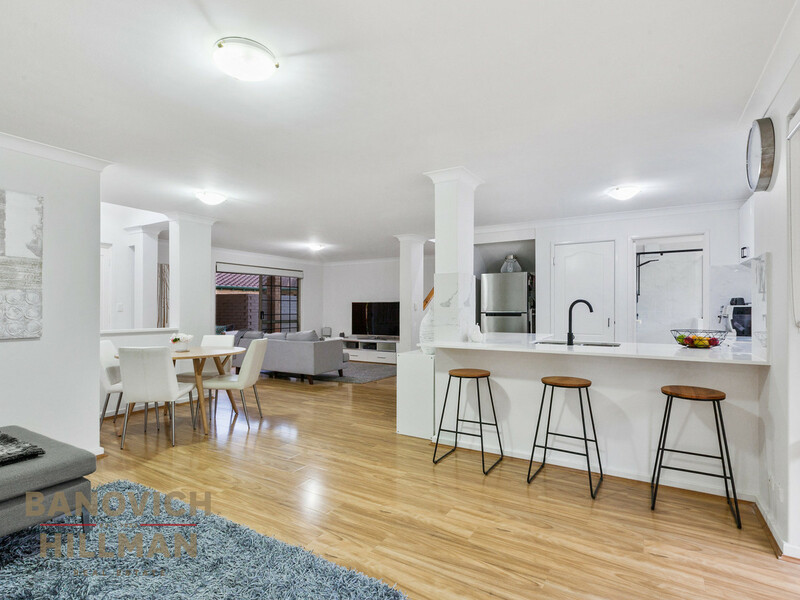 This light and bright home has a sensible floor plan that features open plan lounge, dining and additional play space/family room with area for a study nook. 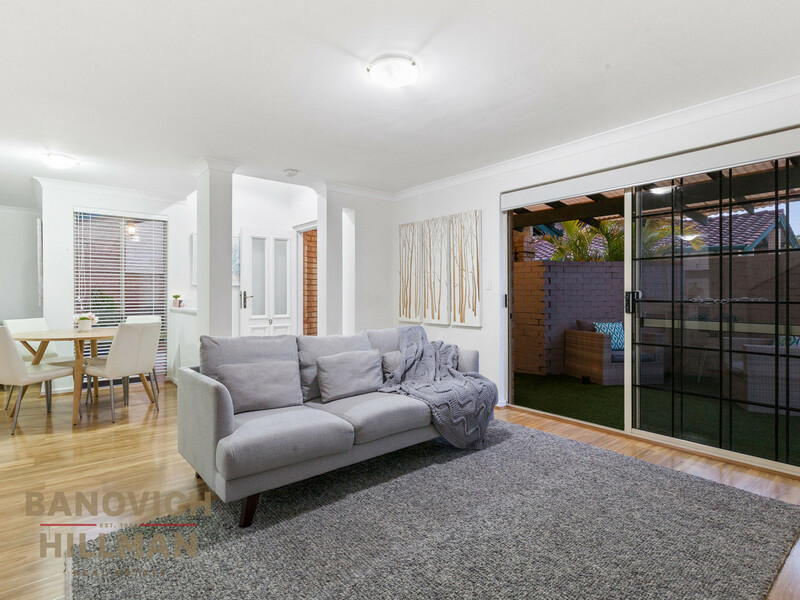 The main living area has popular bamboo flooring and lots of natural light. 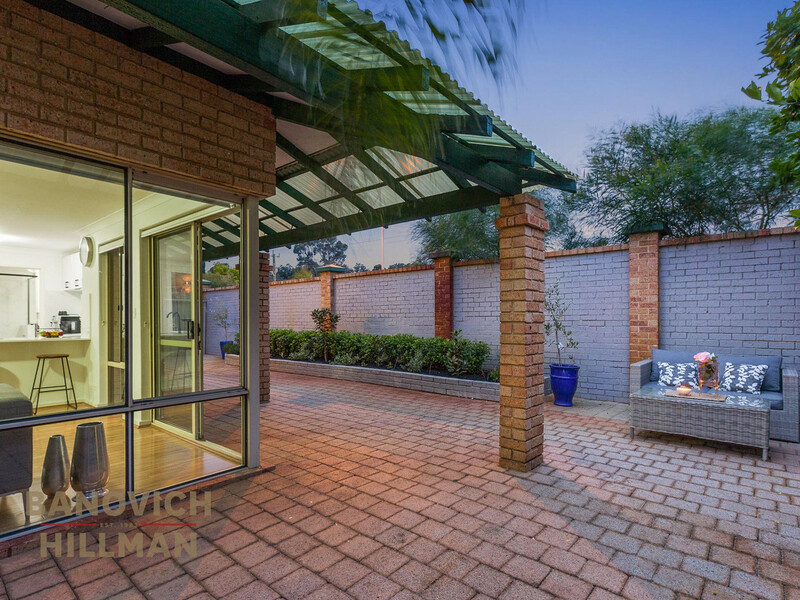 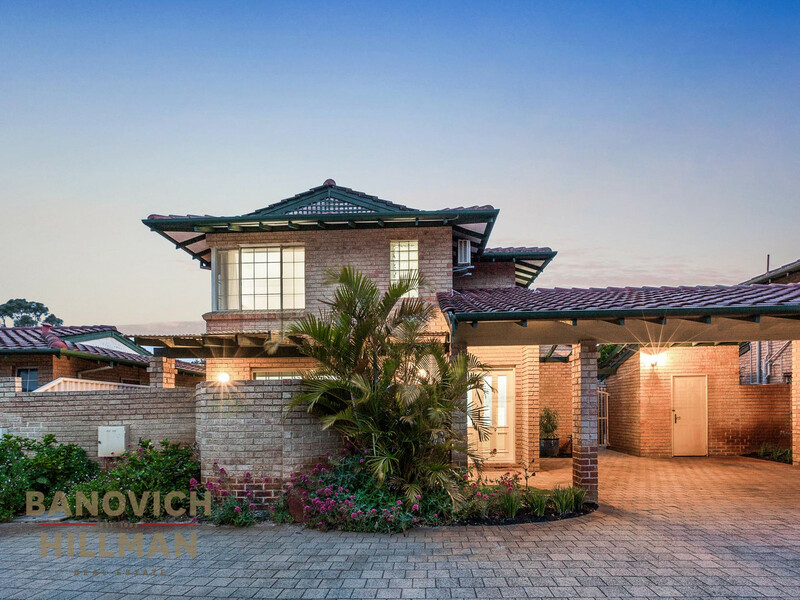 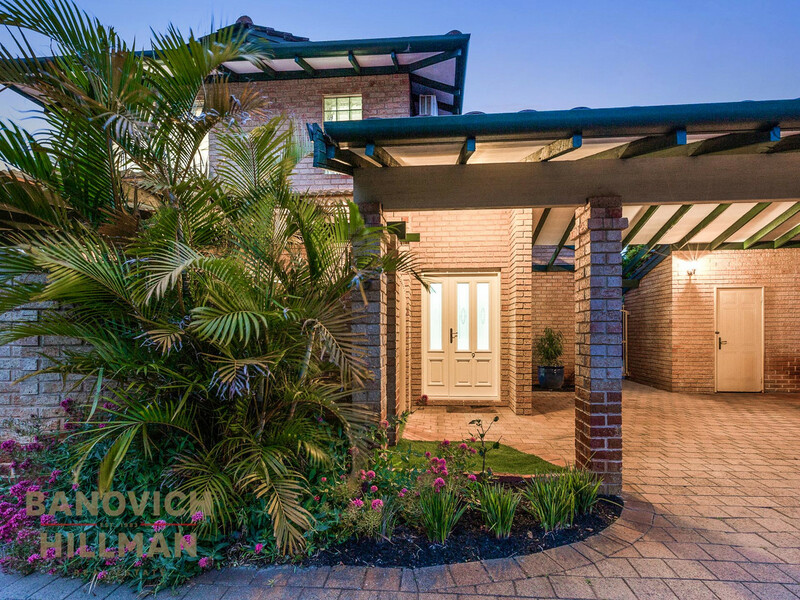 The home has private and undercover outdoor areas and easy care reticulated gardens. 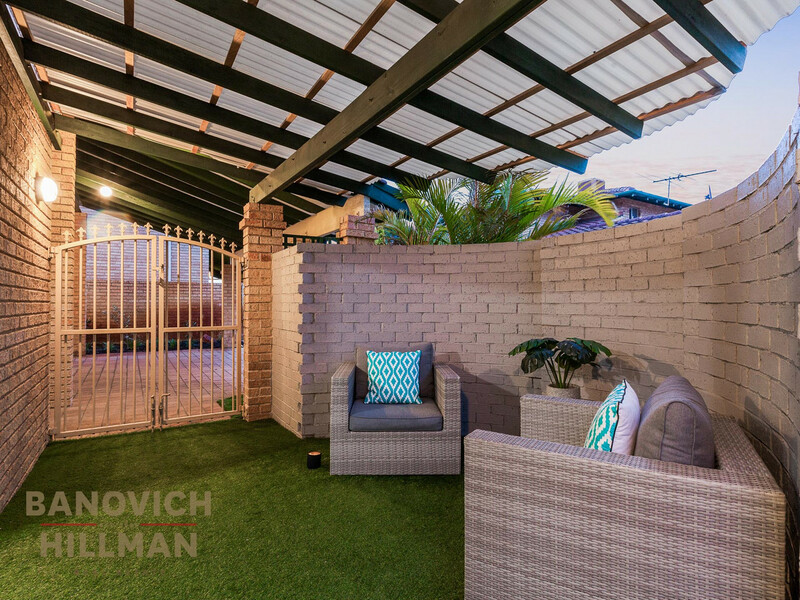 This home also has double side by side carport and a store room. 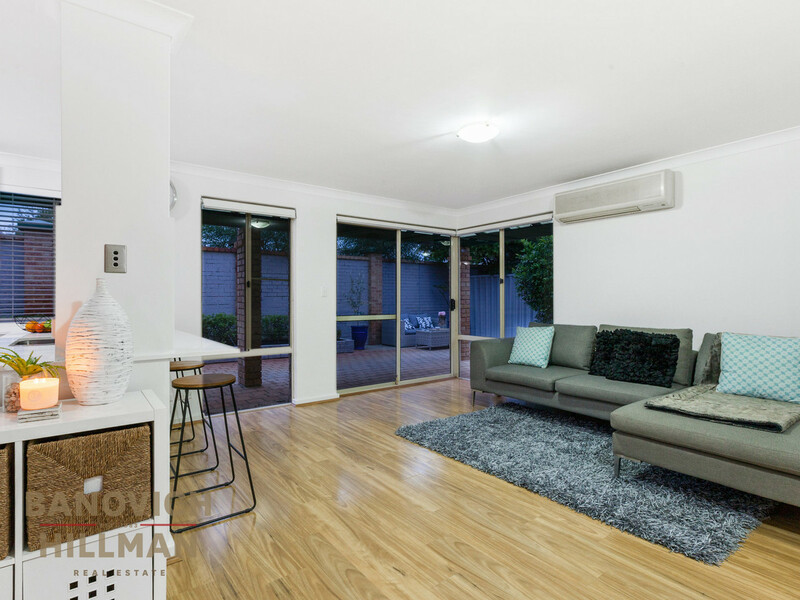 This free standing home is within a well maintained and managed group. 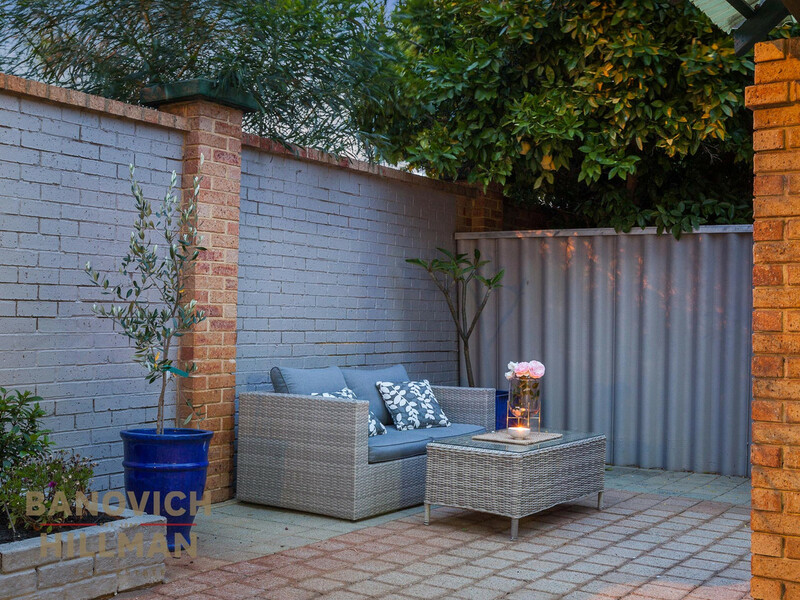 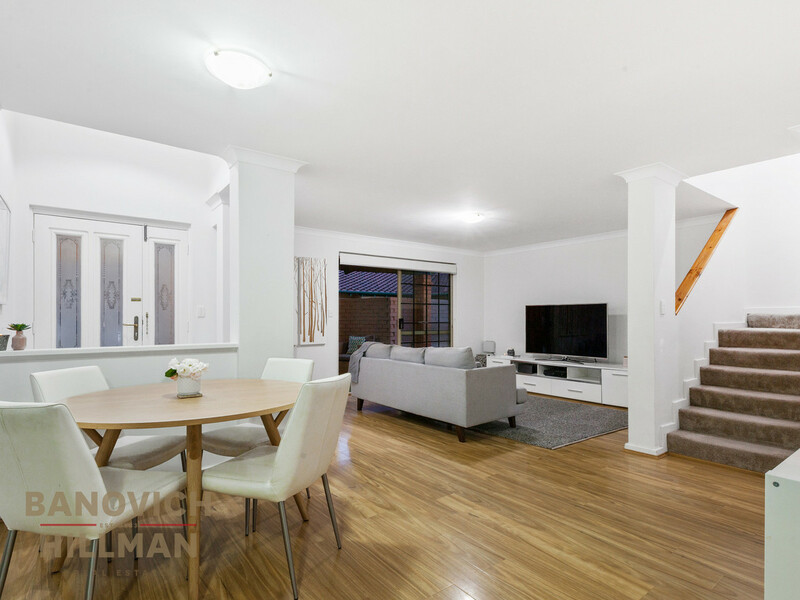 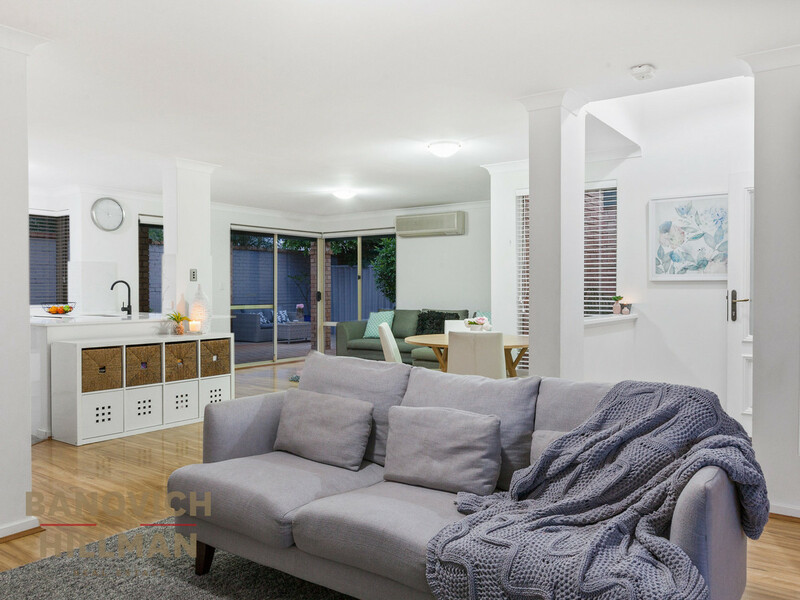 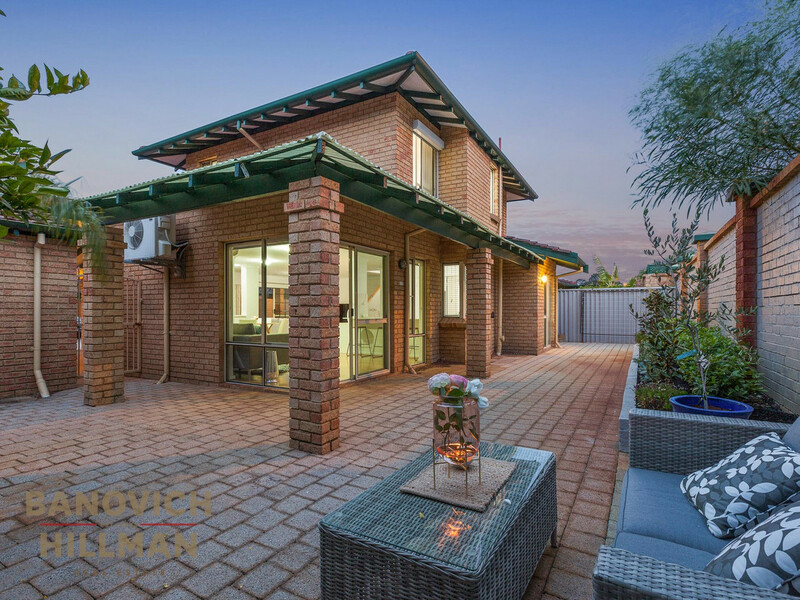 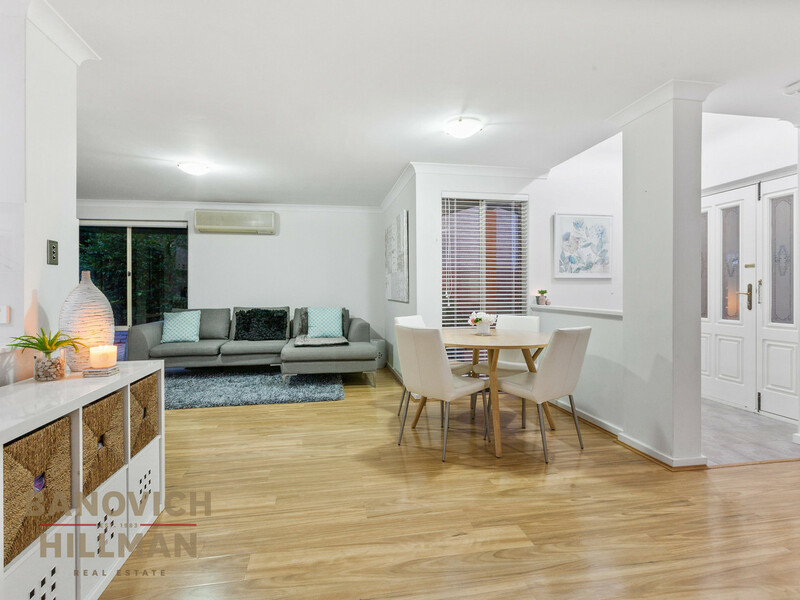 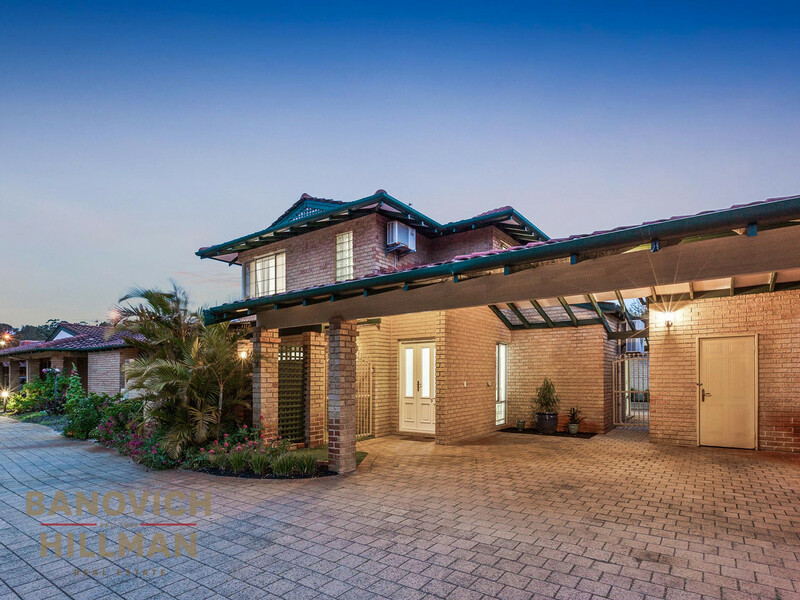 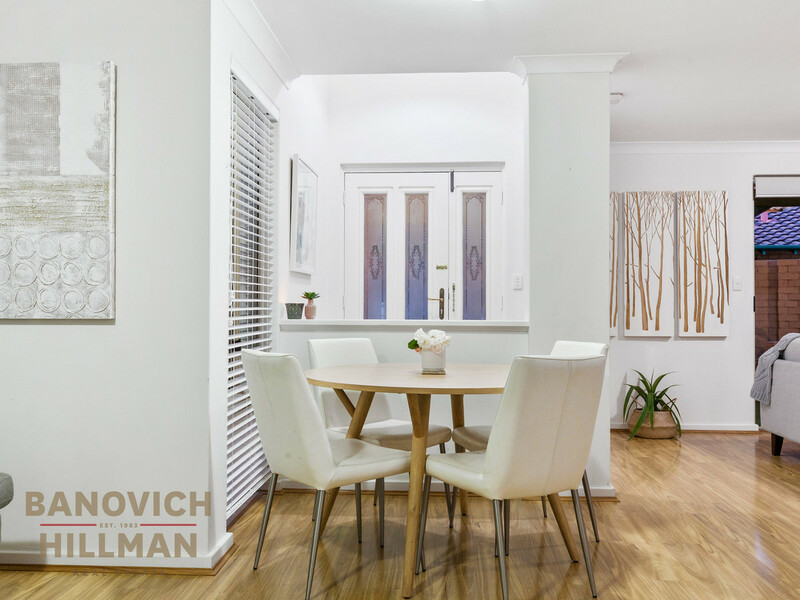 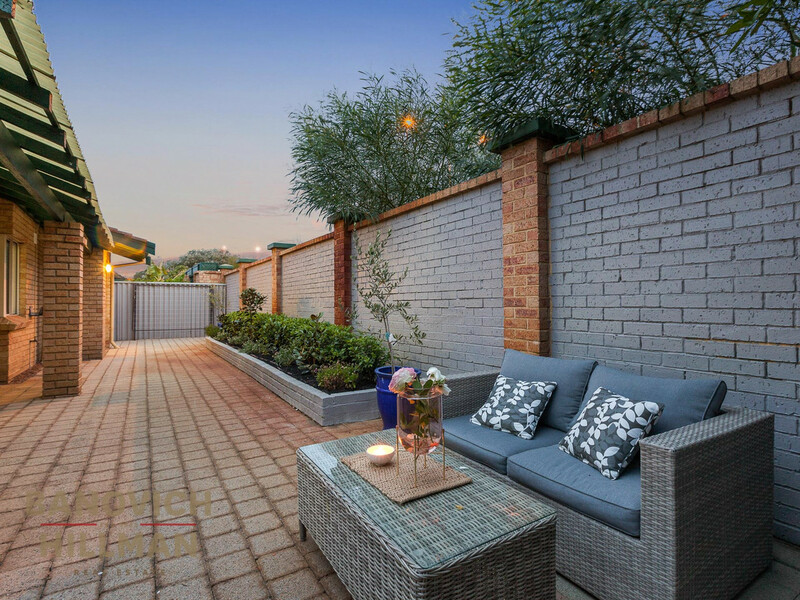 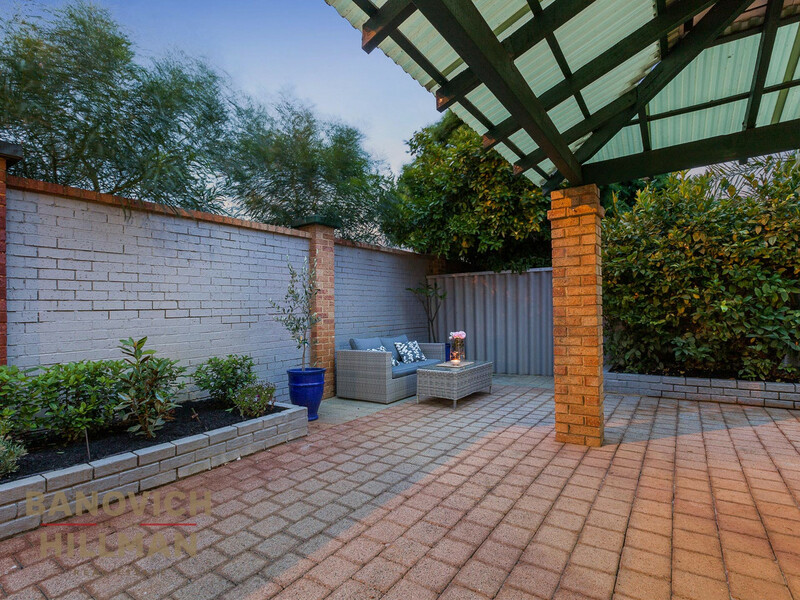 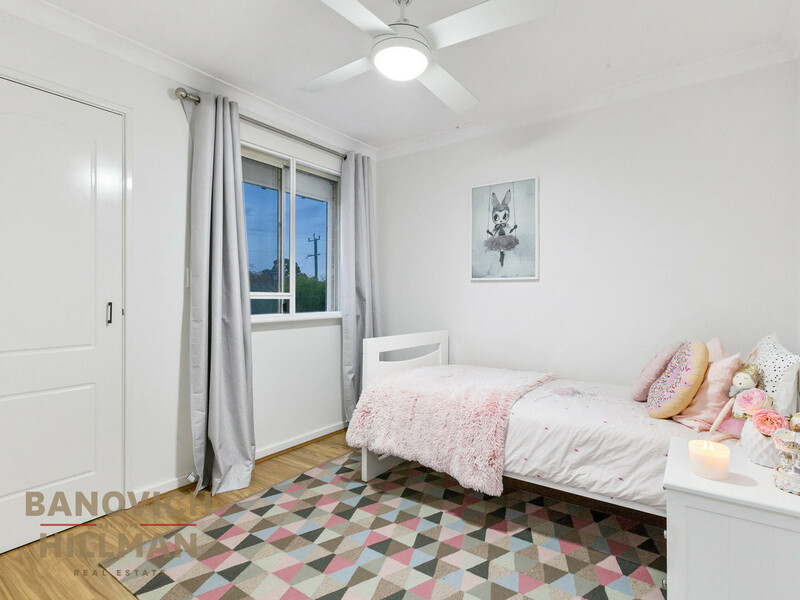 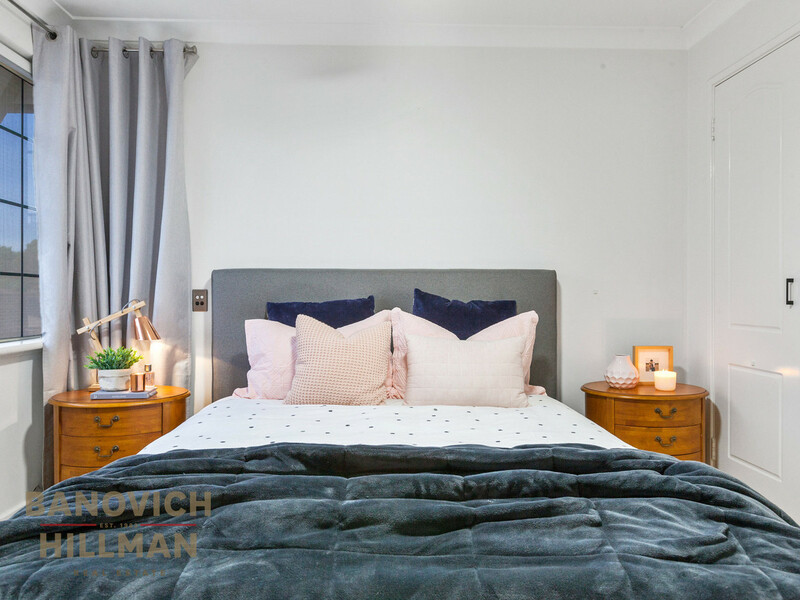 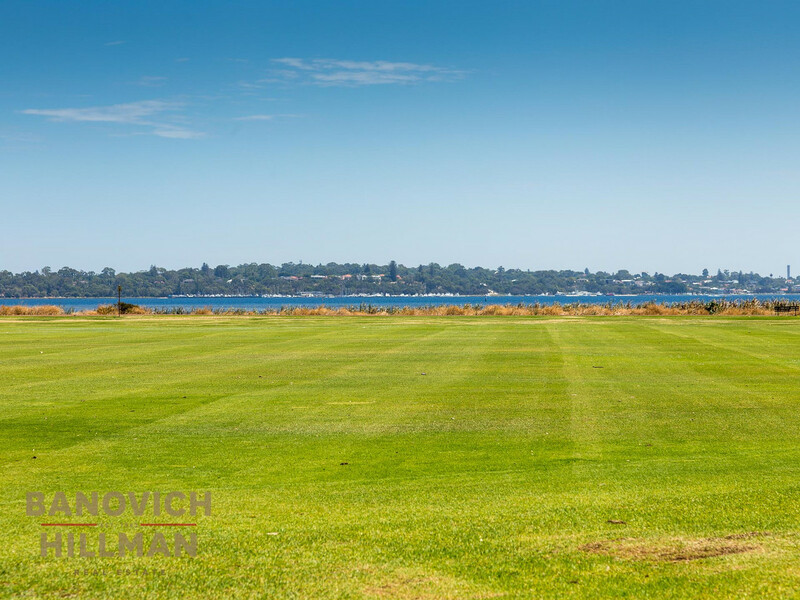 Ideally located, this position is easily connected on public transport along Canning Highway to Perth CBD and Fremantle, an easy walk to Applecross High School, Riseley Street cafes and shops, Garden City Shopping Centre, Wireless Hill parklands and Applecross Village.